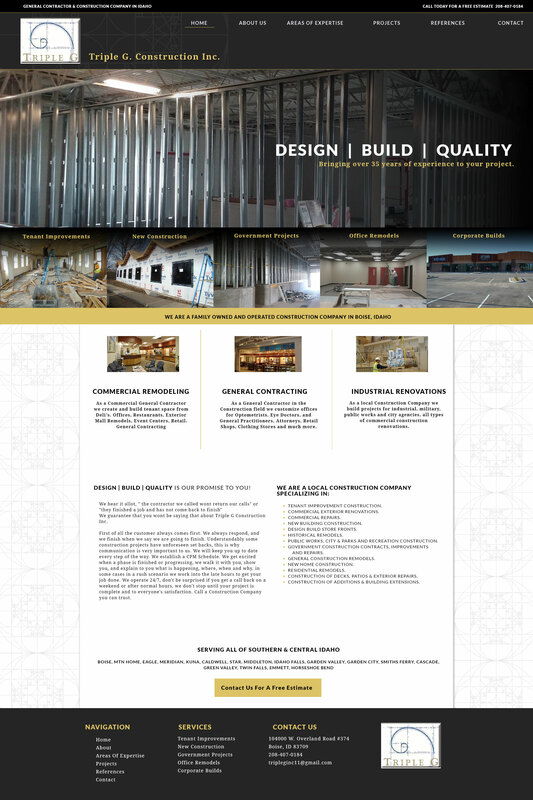 Triple G Construction started their company in November of 2013, and incorporated within the state of Idaho on May 23rd 2014. They are a family owned business, operating in the State of Idaho. Their President Rick Glenn has been in the construction industry for over 25 years. They enjoy our customers, working with private citizens as well as service the military and government staff who so proudly serve us. They strive on the process seeing a project coming out of an idea to an actual usable facility.